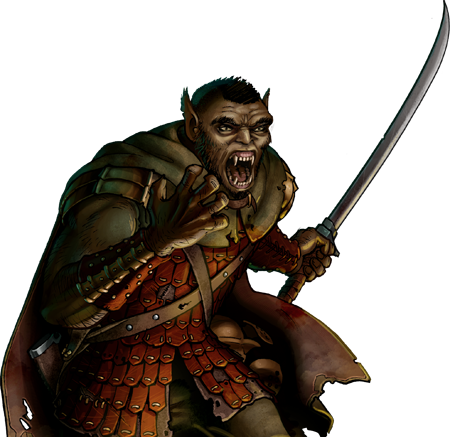 The Orcish Fireline is a development that arose from the arms race between the northern orcs and the Ukians. The Ukian signal corps combined a torch and an axe for both long range communication and diverse armament. The orcs knew nothing of the long range communication, but found the torch and blade combination could indeed be effective.